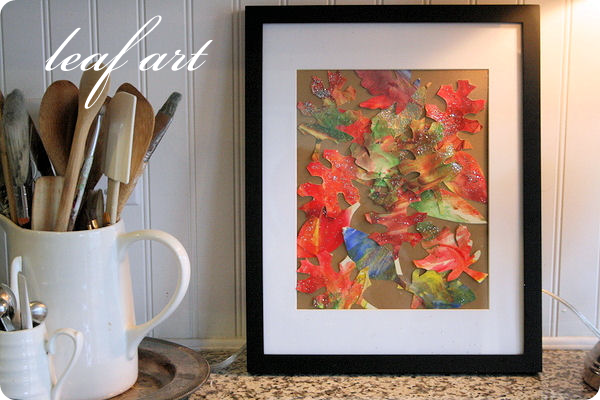 If you don't have any great Fall leaves where you live (or just don't have any yet) you can still make a great framed Fall leaf display using this fun Fall leaf art project for kids. You can check out how to make this fun leaf art over at Jones Design Company. This is such a cute project. I love getting the kids involved with crafts.